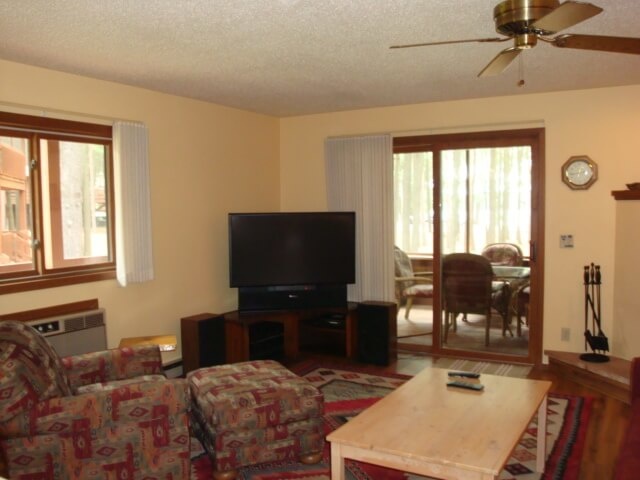 Escape to the tranquility of this nicely furnished, one bedroom, one bath villa. 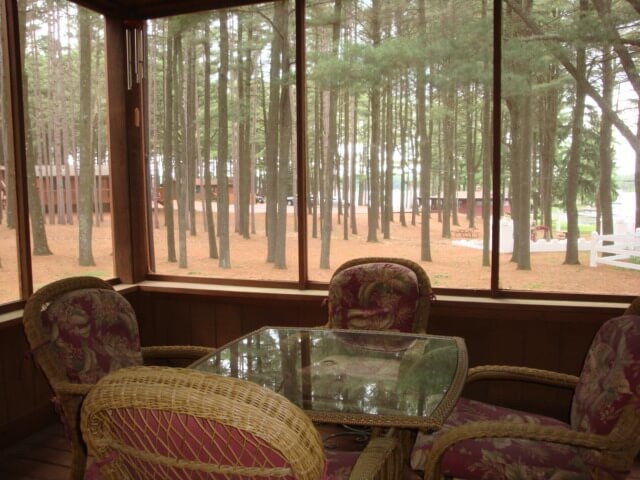 Enjoy the view from the screened porch with furniture. 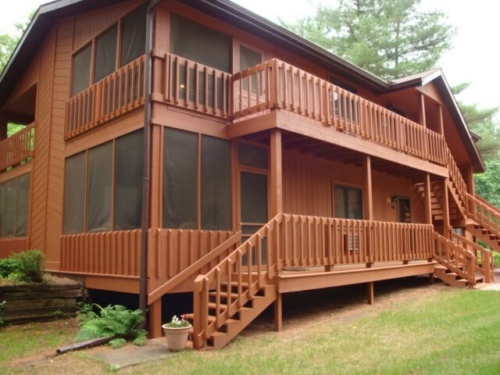 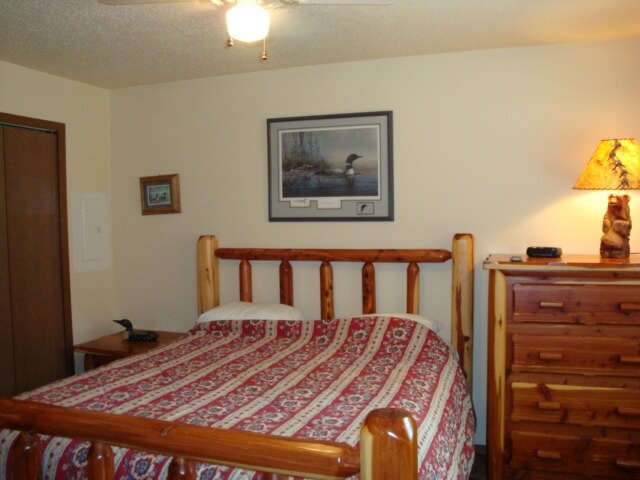 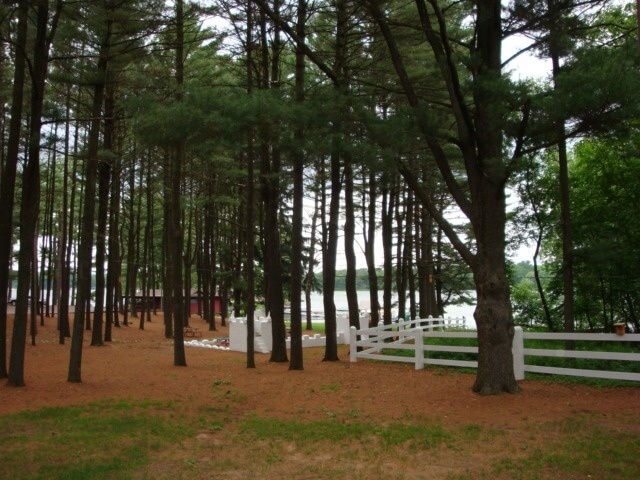 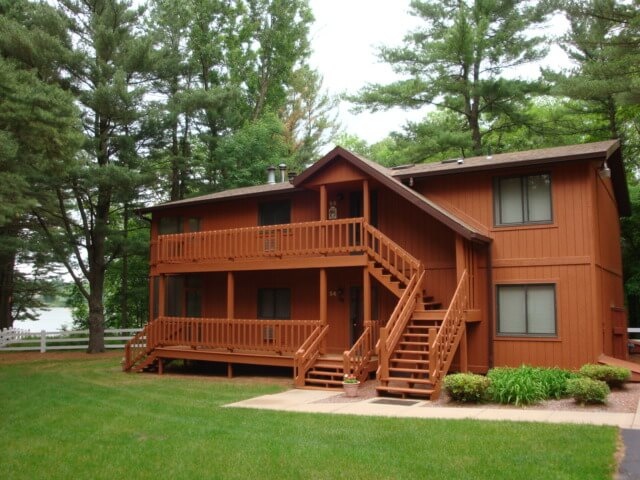 Located close to the playground and the boat docks. 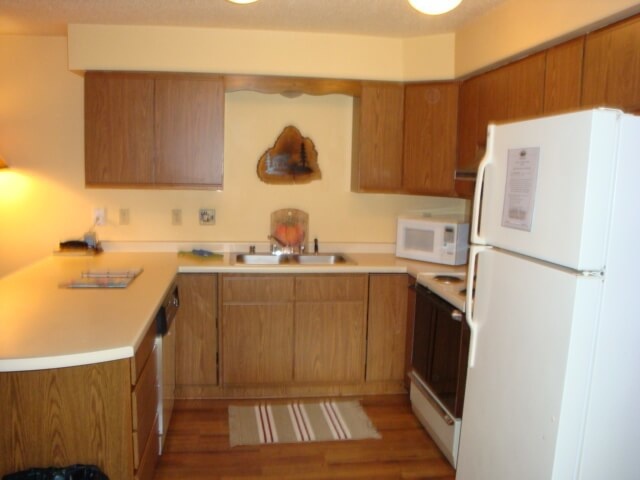 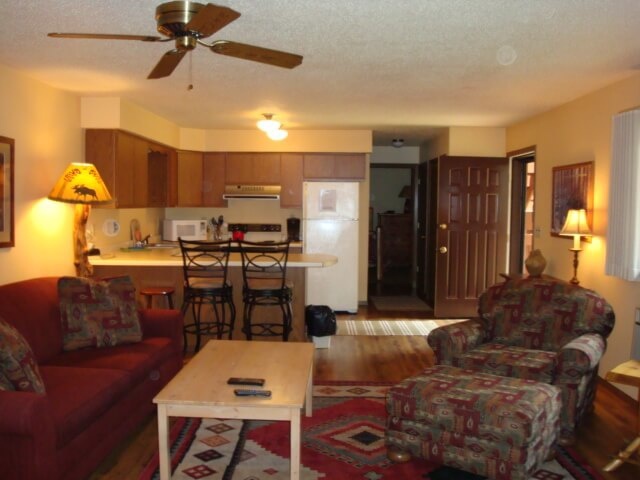 This unit features a fully furnished kitchen and a large living room. 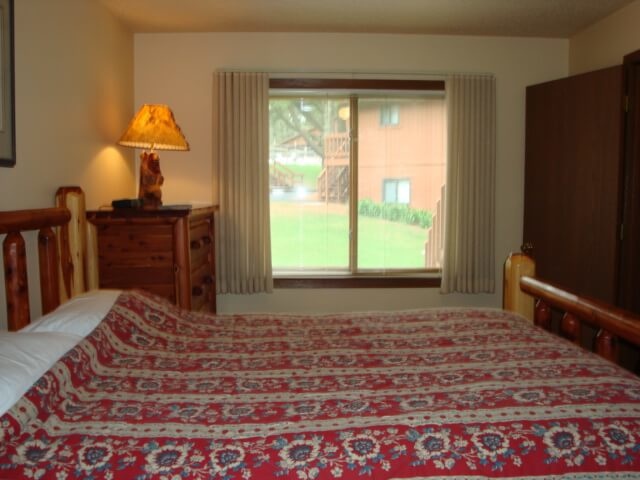 This unit accommodates up to 4 people and is non-smoking.